Wayside House offers four comfortably appointed rooms specifically for Spiritual Renewal. Bed and Breakfast option is also available. 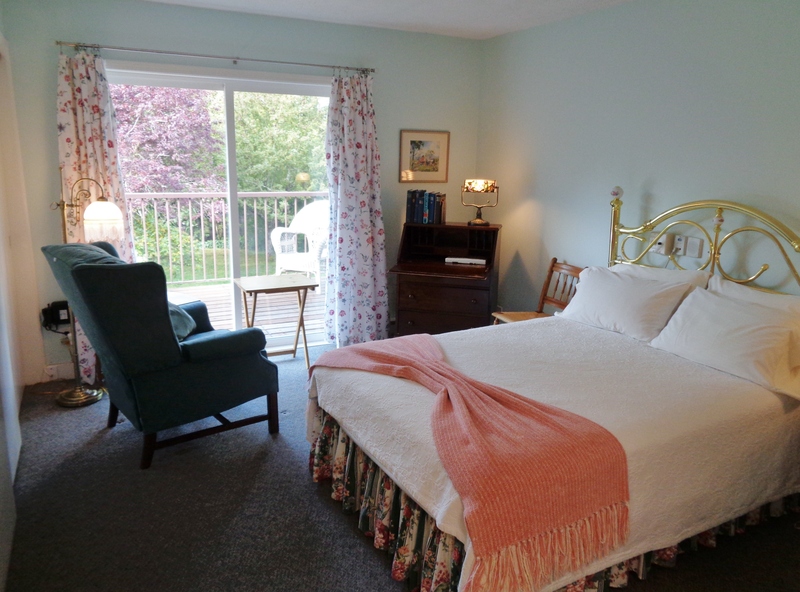 All our guest rooms have full private baths and views of the lovely secluded garden and orchard. 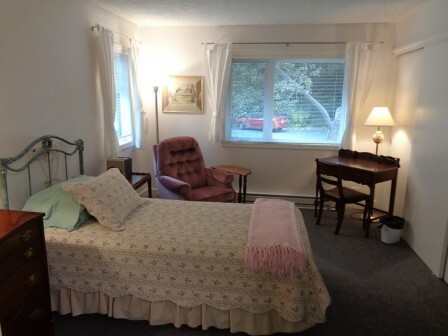 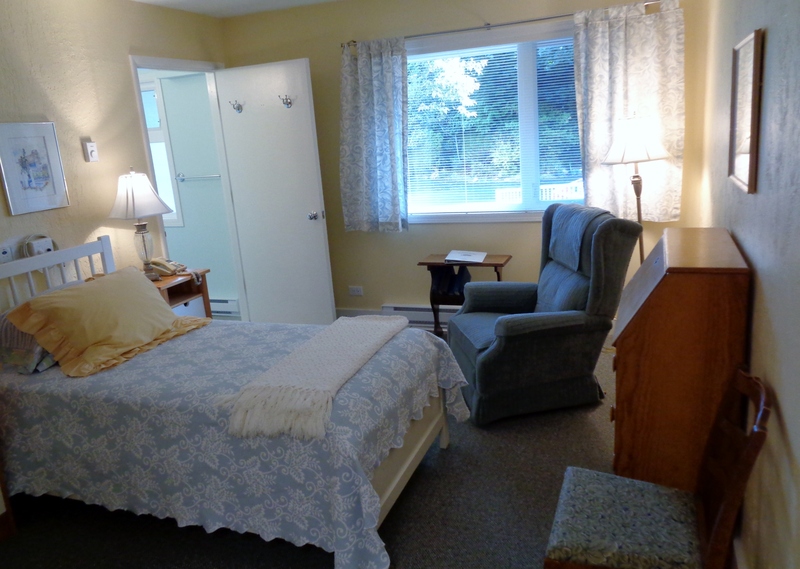 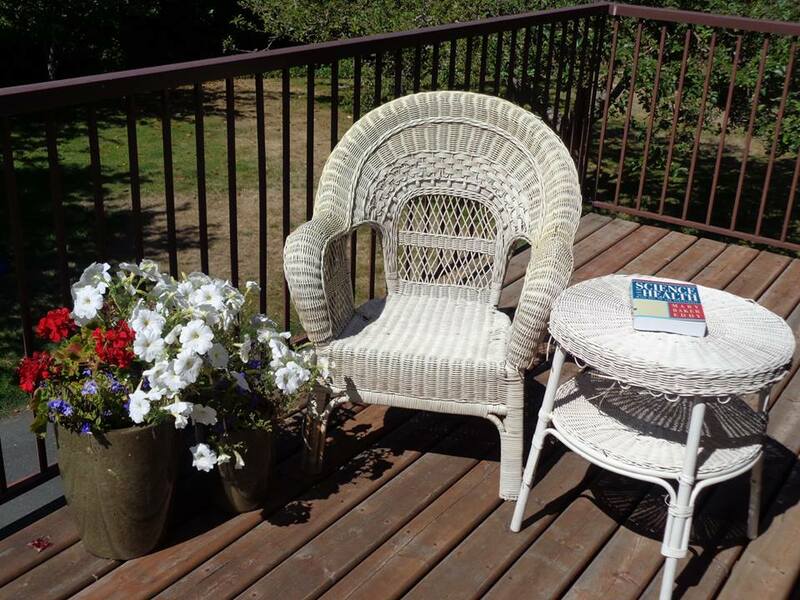 Two rooms have spacious balconies where you can sit and enjoy the quiet, peaceful atmosphere. 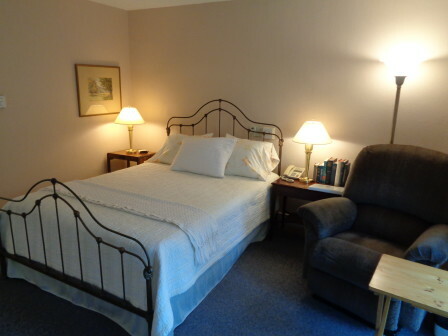 Free Wi-Fi is now available in all our guest rooms!